MOHENJOZ; Pakistan’s premier e-commerce solution for Arts & Crafts of Pakistan, aims to facilitate as a fair market-place where sellers from across Pakistan are encouraged to interact with the potential buyers globally. MOHENJOZ; as a term, derived from Mohenjo Daro Pakistan an ancient civilization built around 2600 BCE famous for their way of life which revolves around handicrafts andartisan-ship as discovered by the archaeologists. On the basis of extensive market study, it has been identified that a substantial potential is untapped due to the lack of means and resources for Pakistani sellers to approach prospective buyers and art lovers. On the global canvas, the gap between the international buyers and our Homeland’s Artisans may be bridged by projecting hues and flavors of our Arts, Crafts, Handmade,Vintage, Home based, Cultural and Community based products. It is pertinent to mention that Pakistan carries a large variety of cultures and folklore duly appreciated by the art lovers globally. At Mohenjoz our mission is to create economic opportunities for the above segment by facilitating them reaching wider markets. 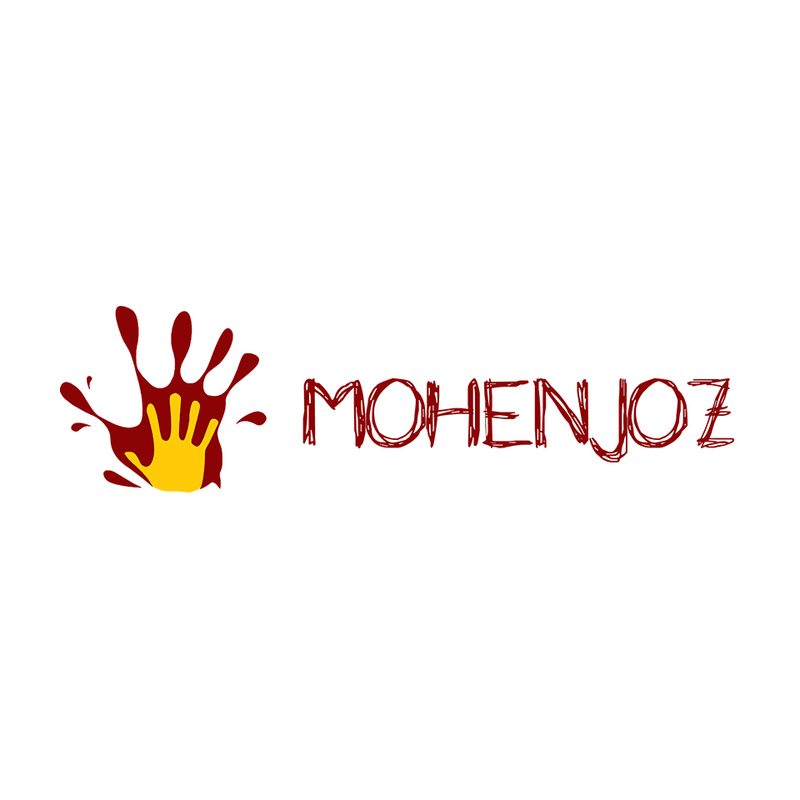 We the MOHENJOZ are passionate to facilitate the beneficiaries in terms of continuous & smooth selling / buying relationship through secured means of payments and deliveries. Moreover, we firmly believe in providing friendly & hassle free e-Commerce environment to the stake-holders.